Dundrum House Hotel, Golf and Leisure Resort has recently partnered with Tipperary Boutique Distillery Ltd to bring whiskey-making back to Tipperary after more than 150 years. Their newly built distillery will open on the grounds of our hotel in 2019, making us one of Ireland’s first bona-fide whiskey hotels. With Irish whiskey enjoying a huge resurgence in global popularity, whiskey enthusiasts from both near and far can expect a warm welcome here with a visit to our distillery and perhaps a round of golf on our famed course before tucking into a splendid meal at our renowned restaurant overlooking the Manor House grounds. Every taste is catered to at Dundrum House Hotel with a chance to also lay back and relax in our new Leisure Centre if that’s more your pace. Restorations are currently taking place on the original 1730s Manor House at Dundrum and we look forward to sharing its big reveal with all of our visitors in the near future. In the meantime, we can promise you, whatever your requirements, a true Tipperary welcome! 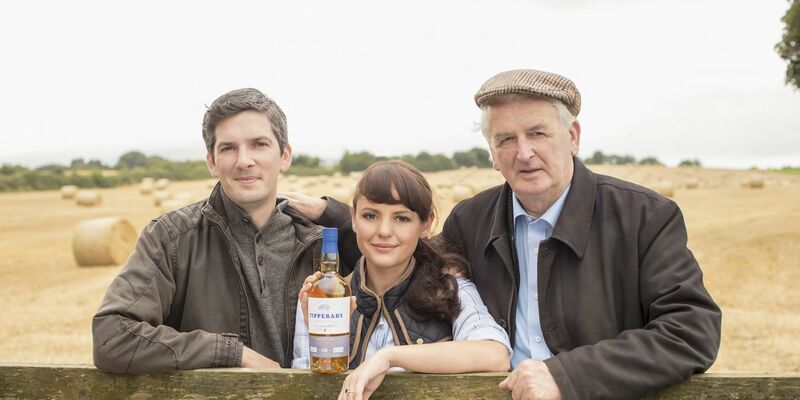 Our partnership with Tipperary Boutique Distillery Ltd will bring field-to-bottle whiskey back to Tipperary. We will use barley from Ballindoney farm, which has been farmed by the co-founding Ahearn family for over 200 years. The farm is located within the famous Golden Vale of Ireland, a rich vein of land that spreads across Limerick, Tipperary and Cork. This land, as well as being beautiful, has rich fertile soil and the perfect conditions for producing Ireland’s finest crops. Tipperary is home to world famous water and Ballindoney Farm is home every year to spectacular fields of golden barley. 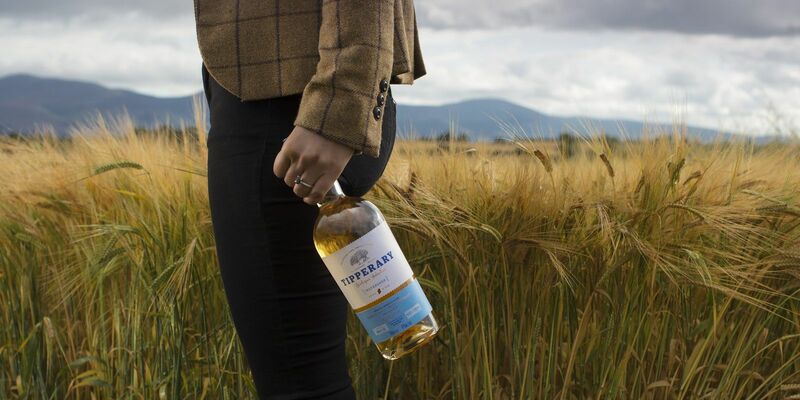 This unique inheritance of the purest water and barley is the first step in a passionate pursuit of a spectacular Single Malt Irish Whiskey, which only Tipperary can call its own. With production overseen by malt master Stuart Nickerson, you can be sure that your spirit is in safe hands. Stuart has a history of managing some of Scotland’s most famous single malt distilleries (including Glenfiddich, Highland Park, Balvenie, Glenrothes and Glenglassaugh) and is now turning his hand to Irish whiskey. His daughter Jennifer, previously a tax advisor with KPMG, will manage day-to-day operations in our distillery. When you visit Dundrum House Hotel you can expect traditional Irish Georgian accommodation, combined with modern convenience. We will offer tours of our distillery, whiskey tastings, and full experiences of our whiskey paired with locally-sourced Tipperary foods. We look forward to welcoming you to our home, and if you visit in the meantime, please ask about our whiskey tastings and whiskey food pairings available in the golf club house. 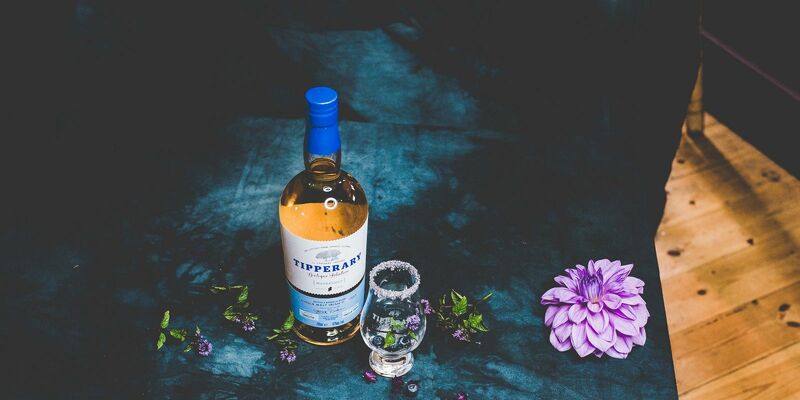 We can’t wait to introduce you to the magic of our Tipperary whiskey.